Being healthy and living well are two goals that most people want to accomplish in their lives, but unfortunately, not as many are successful. 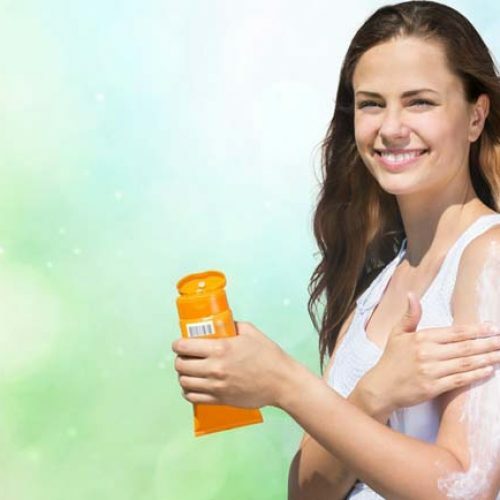 There are a lot of different reasons for a person to suffer from health issues that cannot be controlled, but there are also a lot of ways anyone can improve their lifestyle for the better. Many people think they do not have enough money to buy healthy foods, exercise regularly or even get the healthcare that they need. In reality, there are alternatives that everyone can afford, Here are six ways to save money while staying healthy. There are a lot of new choices for healthcare today that can offer people many more options without costing them a fortune. It is important for everyone to do their research to find out what new options for health insurance are available to them and how they can get signed up right away. Being preemptive about having health insurance means avoiding a costly penalty, and having to use a health care penalty calculator. Buying healthy food is often the most common complaint that people working on a budget have. It usually seems that buying healthy produce is always more expensive than going through the fast food drive through. Consider making some simple substitutions in the grocery store to save money on healthy items. A couple ideas include buying frozen fruit instead of fresh and buying canned salmon instead of fresh fillets. Eating out at restaurants is a fun event for any family, couple or individual. However, eating out is one of the worst things a person can do for their wallet and their waist line. Typically, people eat more and choose less healthy options when they are at a restaurant. Cooking at home not only allows people to know what exactly they are eating and make better choices, but it also allows them to save a lot of money every week. Going to the gym is the most common way that a person chooses to exercise in most areas of the world. However, gym memberships, group fitness classes and personal training sessions can be very expensive. Try subbing a few gym sessions a week with an at home workout for free. If there is not enough space in the home, try taking the workout outside. These options are not only free for anyone to do, but can be a lot of fun to do alone or with a friend. There are some common habits that people know are damaging to their health and their bank account that they just cannot seem to get rid of. There are a lot of different examples that can affect each person differently. The most common example is smoking, but people can also experience problems with fast food or alcohol. Name brand drugs, whether they are over the counter or prescription, are usually preferred by both patients and doctors. However, there are some good generic options that can work just as well at a fraction of the price. 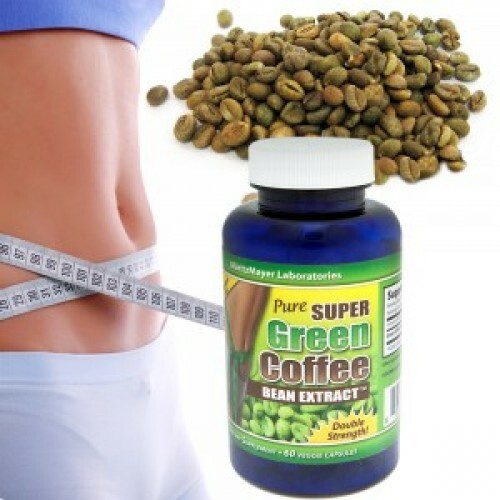 How The Green Coffee Bean Extract Supplement Can Benefit You In The Fat Loss Journey? 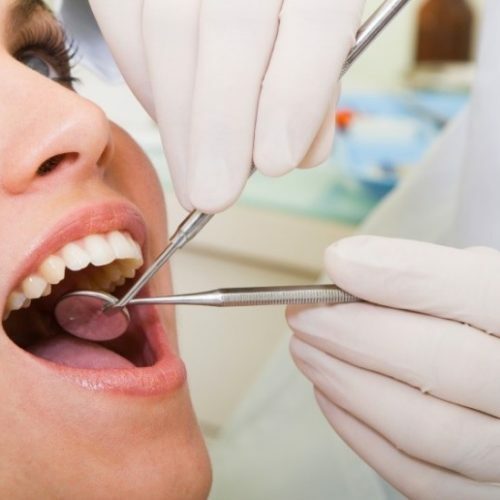 How To Find Dentist Clinics In Thunder Bay?